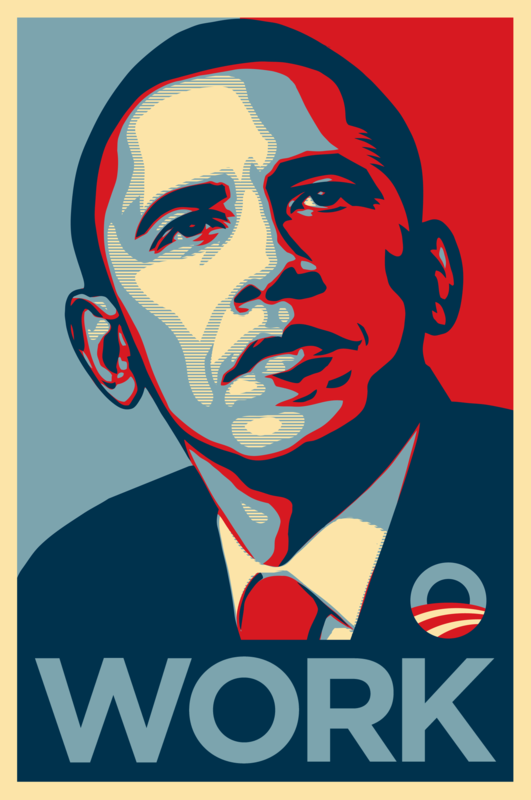 Back in April, I bailed to Chicago for a week to volunteer with the Obama campaign tech team. It’s the team you’ve read all about, the one CTO’d by Harper Reed that blew the doors off the Romney campaign, and I was unbelievably lucky to spend one too-short week seven months ago working with the group right in their office. We were manually fixing precinct data. 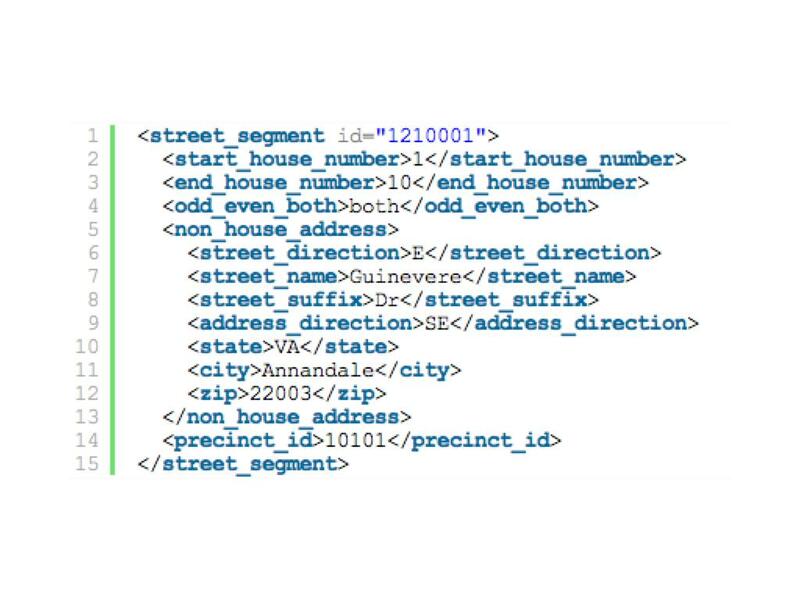 We’d look at address-level registration data and rebuild precincts from blocks. A lot of it could probably have been done with something like Clustr and some autocorrelation. But basically you would look at a bunch of points and pick out the polygons they covered. For every geotagged photo we store up to six Where On Earth (WOE) IDs. … Over time this got us wondering: If we plotted all the geotagged photos associated with a particular WOE ID, would we have enough data to generate a mostly accurate contour of that place? Not a perfect representation, perhaps, but something more fine-grained than a bounding box. It turns out we can. 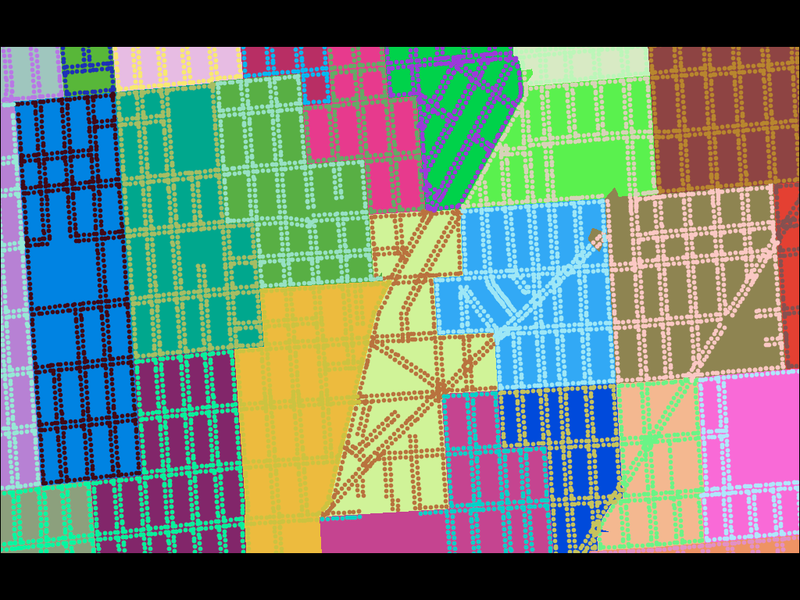 Schuyler followed up on the alpha shapes project with beta shapes, a project used at SimpleGeo to correlate OSM-based geometry with point-based data from other sources like Foursquare or Flickr, generating neighborhood boundaries that match streets through a process of simple votes from users of social services. 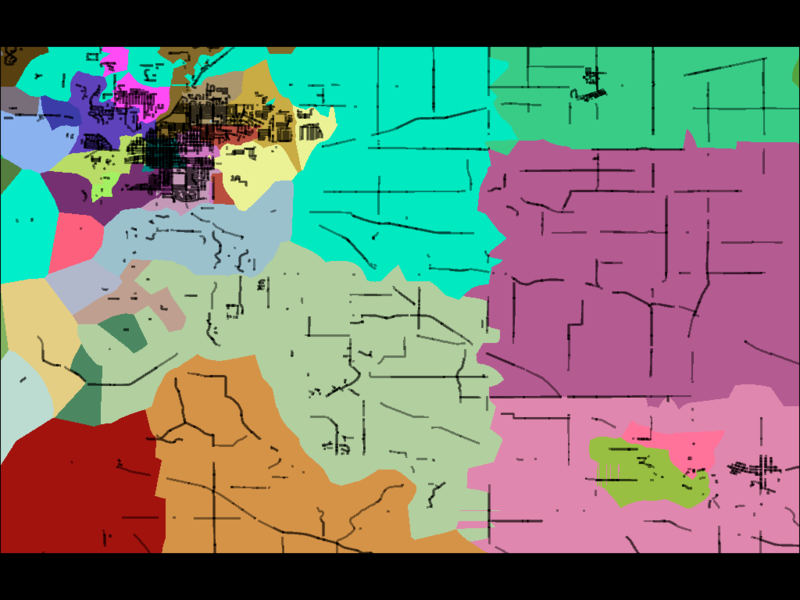 For campaign use, up-to-date boundaries for legislative precincts remains something of a holy grail. We would need an evolution of alpha- and beta-shapes that I’m going to go ahead and call “gamma shapes”. The shapes above should look familiar to you if you’ve ever seen the Voronoi diagram, one of this year’s smoking-hot fashion algorithms. 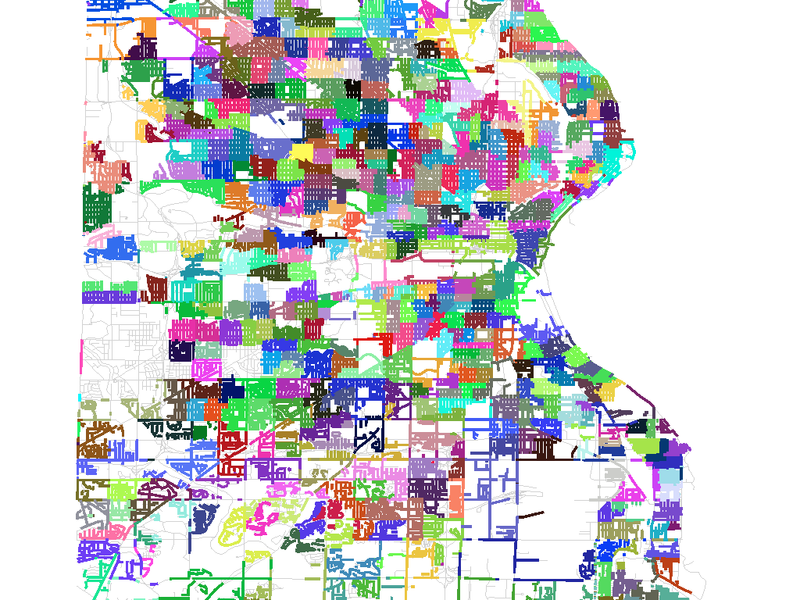 When you remove the clipping boundaries defined by TIGER/Line, you reveal a simple Voronoi tessellation of our original precinct-defining address points, each one with a surrounding cell of influence that shows where that precinct begins and ends. Voronoi allows us to define a continuous space based on distance to known points, and establishes cut lines that we can use to subdivide a TIGER-bounded block into two or more precincts. In most cases it’s not needed, because precinct boundaries are generally good about following obvious lines like roads or rivers. 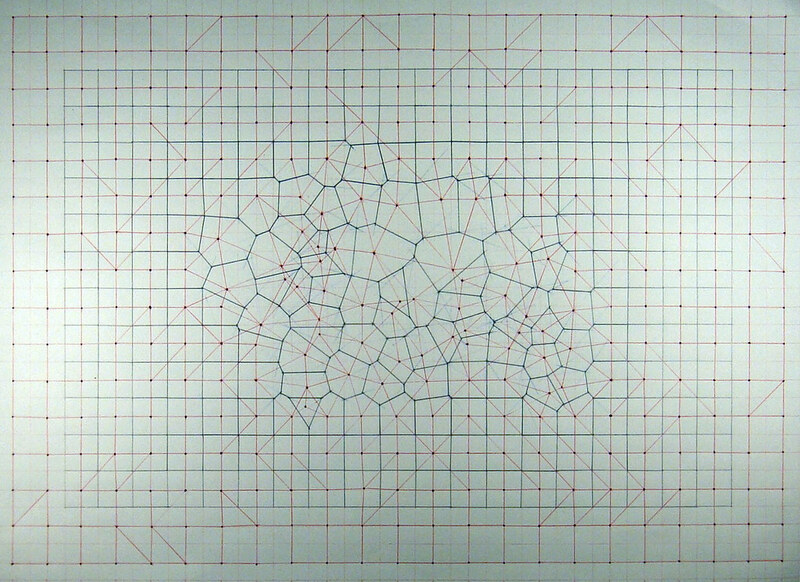 Sometimes, for example in cases of sparse road networks outside towns or demographic weirdness or even gerrymandering, the Voronoi are necessary. The points in some of the images below are meant to represent individual address points (houses), but for most states precincts are defined in terms of address ranges. 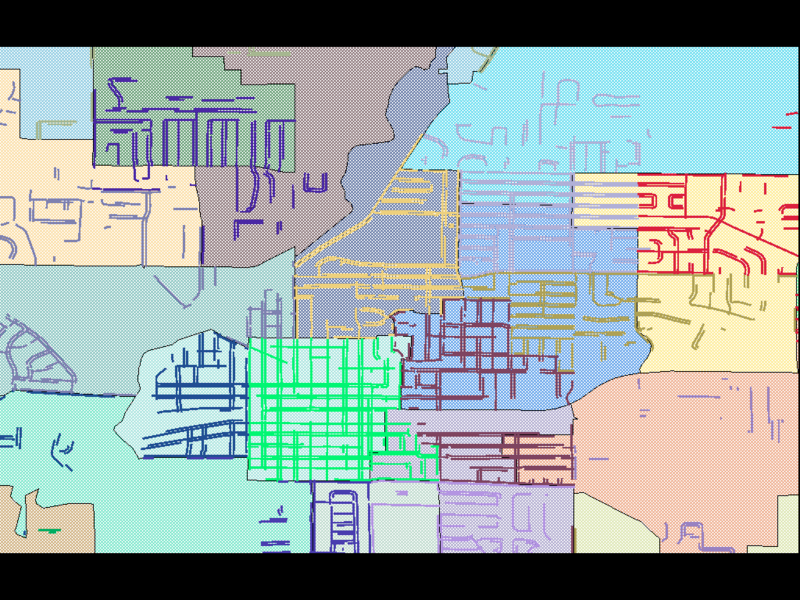 For example, the address numbers 100 through 180 on the even side of a street might be one precinct, while numbers 182 though 198 are another. In these case, I’m using TIGER/Line and Postgis 2.0’s new curve offset features to fake a line of houses by simply offsetting the road in either direction and clipping it to a range. 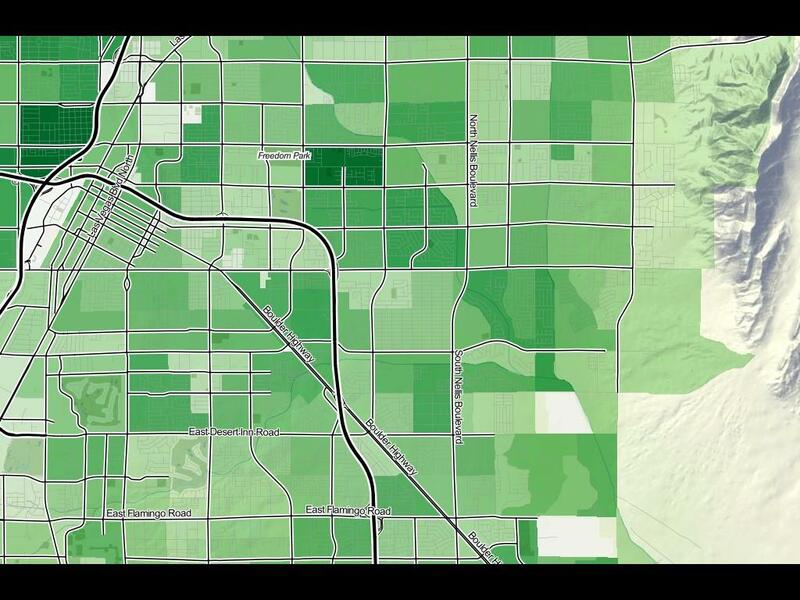 In the end, the Voter Information Project source data ended up being of insufficient quality to support an accurate mapping operation, so this work will need to continue at some future date with new fresh data. Precincts change constantly, so I would expect to revisit this as a process rather than an end-product. Sadly, much of the code behind this project is not mine to share, so I can’t simply open up a repository as I normally would. Next time!